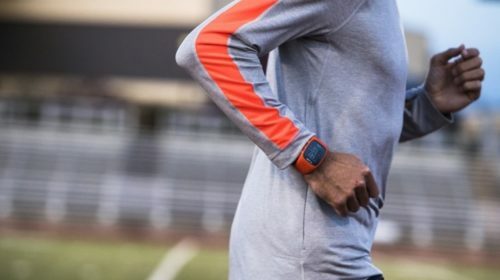 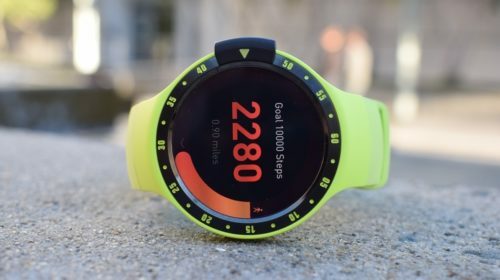 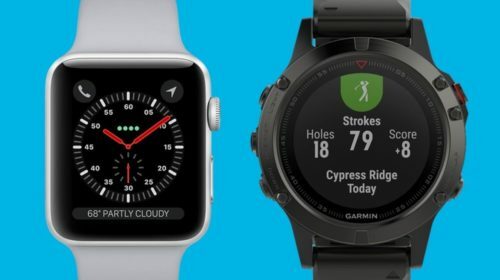 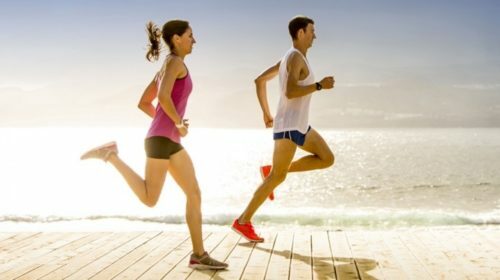 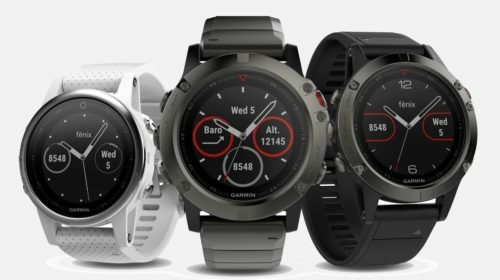 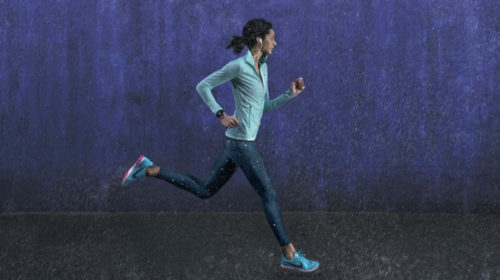 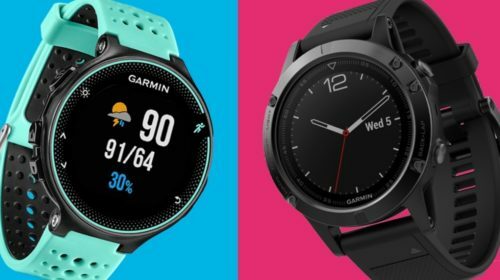 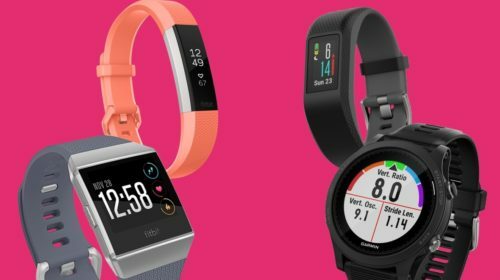 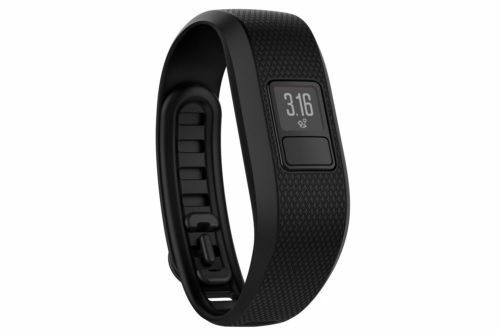 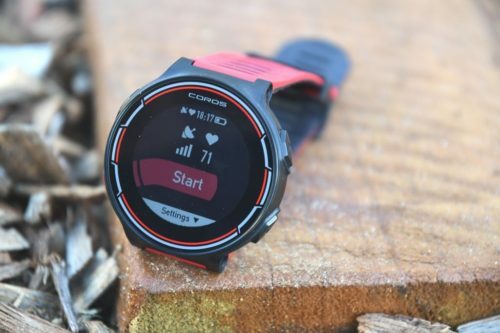 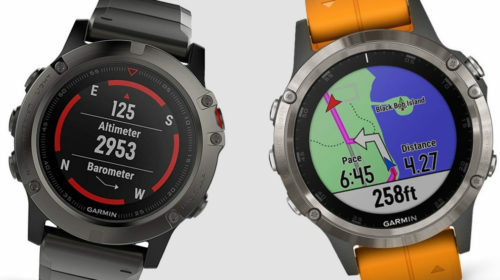 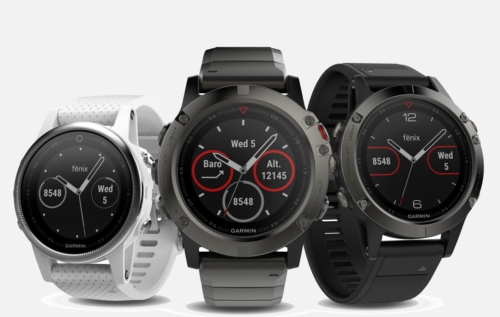 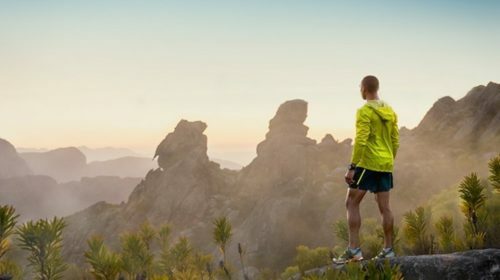 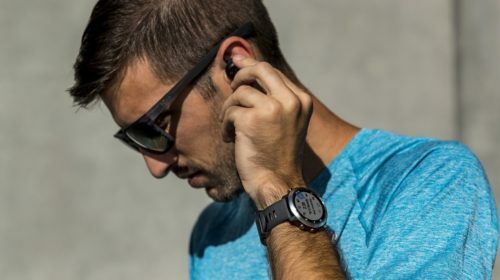 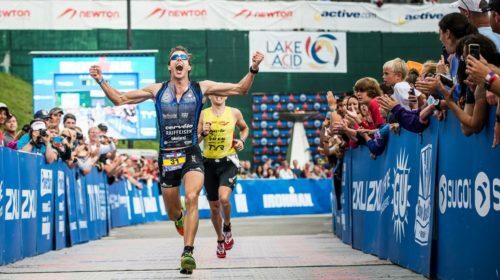 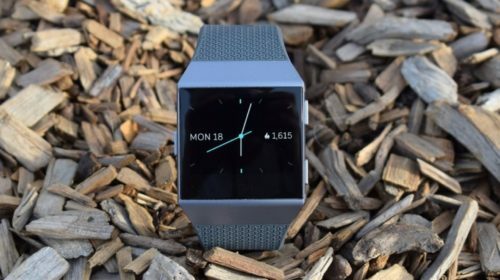 Garmin v Fitbit: How do these two fitness giants compare 2018 ? 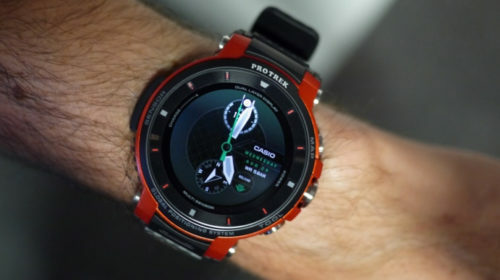 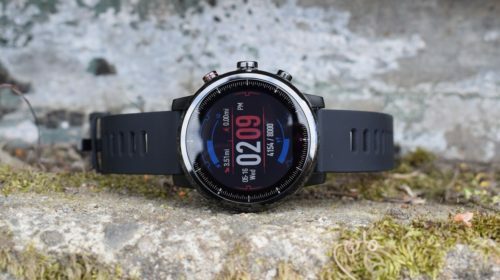 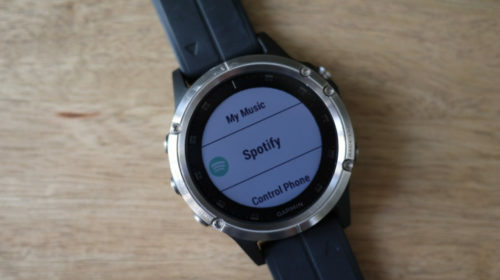 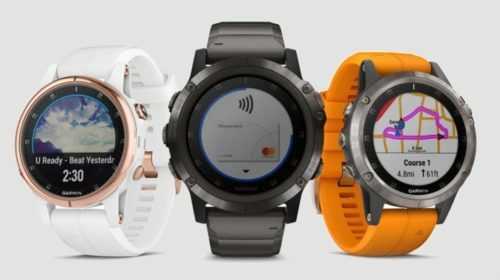 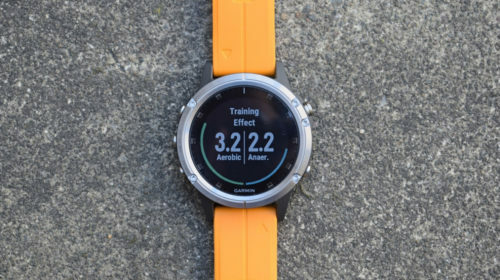 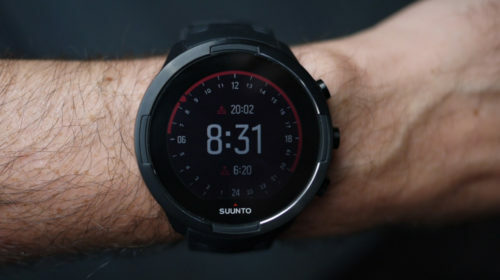 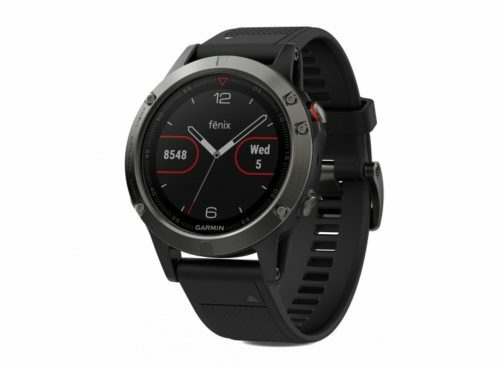 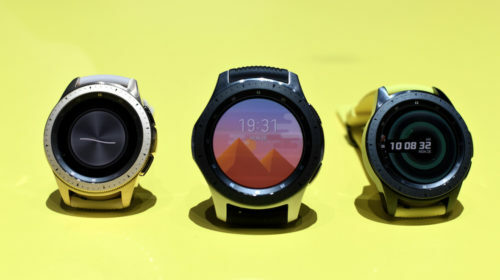 Amazfit Stratos review : Round, rugged and ready to do it all – but can it stick the landing? 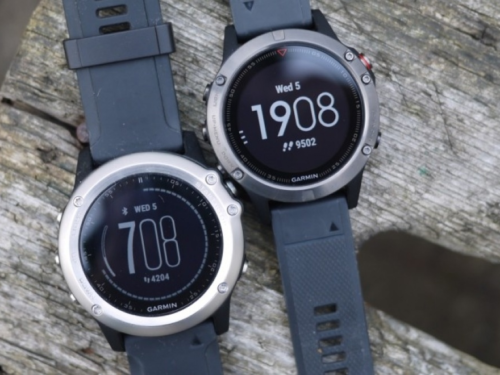 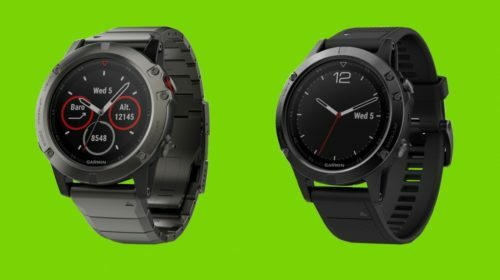 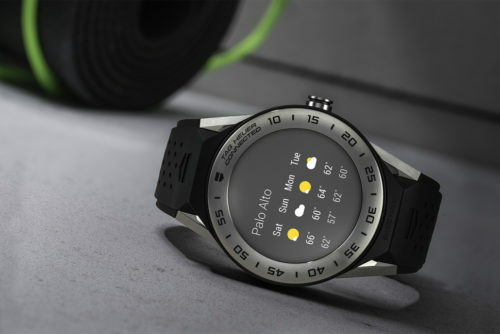 Ticwatch S review : A new affordable smartwatch hero?